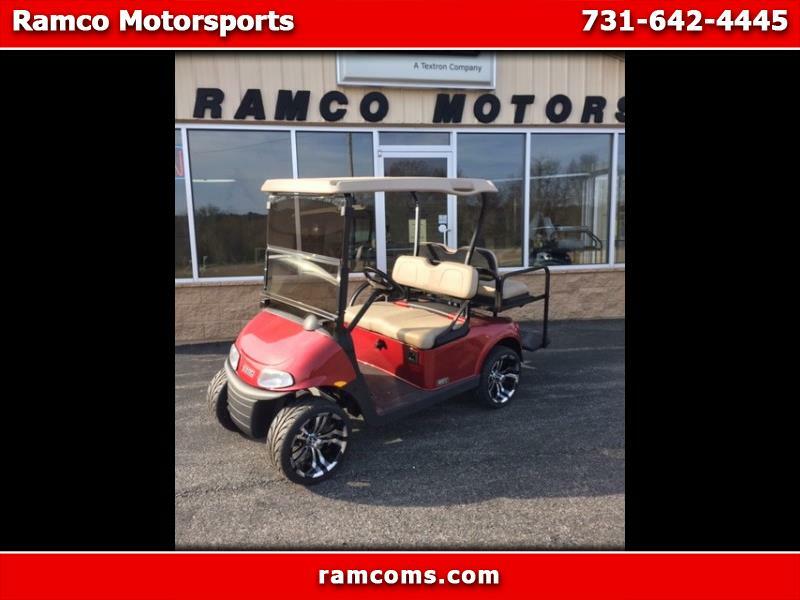 THIS IS A NEW 2019 EZGO RXV FREEDOM WITH ALL THE EXTRAS INCLUDING KAWASAKI 13.5 HP GAS ENGINE, HEAD AND TAIL LIGHTS, BRAKE LIGHTS, ROOF, WINDSHIELD, REAR FLIP SEAT, CUSTOM TIRES AND WHEELS, 3 YEAR FACTORY WARRANTY, AND MORE. GIVE US A CALL TODAY TO OWN THE BEST AMERICAN MADE GOLF CART IN THE NATION. Visit RAMCO Motorsports EGO & Landstar for more information concerning this vehicle at 731-642-4445. Message: Thought you might be interested in this 2019 EZGO Freedom RXV.